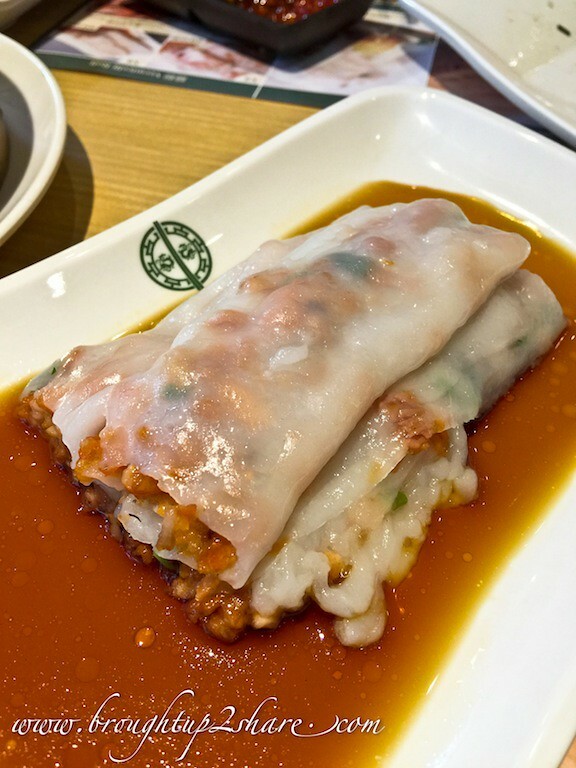 The famous Michelin-star dim sum restaurant. The World’s Cheapest Michelin Star Restaurant. 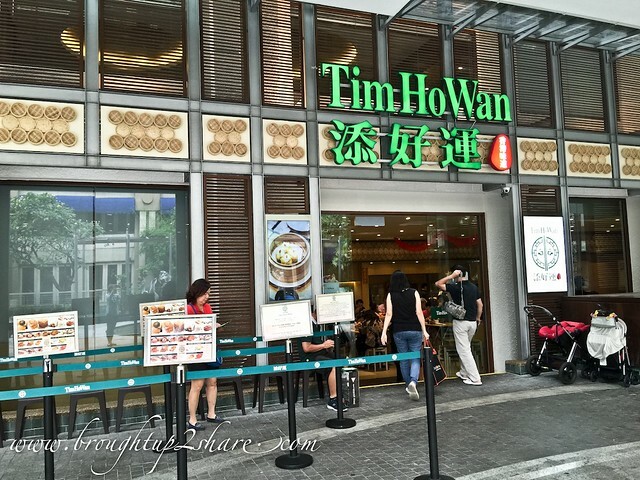 Originated from Hong Kong, Tim Ho Wan’s ability to attain a one-star despite not being a fine dining restaurant has gained a lot of attention and it is one of the must-visits when one travel to Hong Kong. 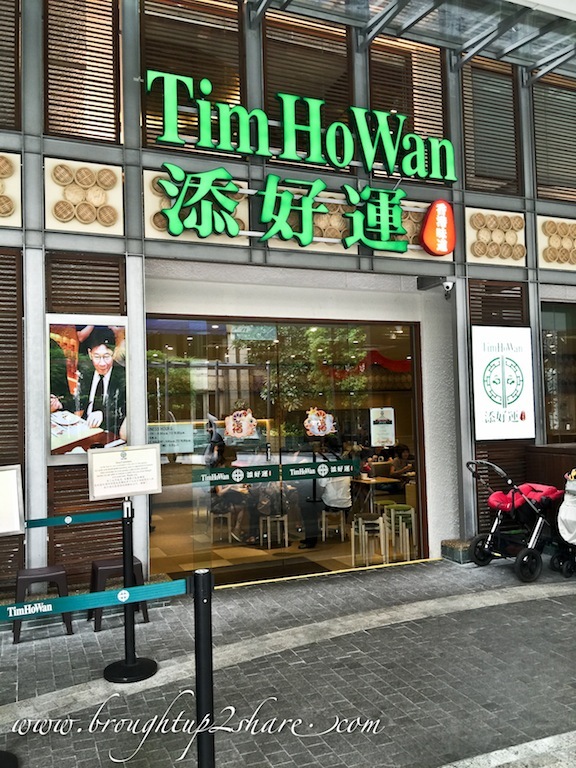 When this Hong Kong’s most famous dim sum restaurant has finally arrived on Malaysian shores, it has become one of Kuala Lumpur’s most anticipated new restaurants where patrons have readied themselves to beat the long queue just to savour the little treats from Tim Ho Wan Malaysia. When in Hong Kong, people just didn’t mind being packed like sardines or wait for the long queue either (almost 2 hours!). And we were one of them. Haha. 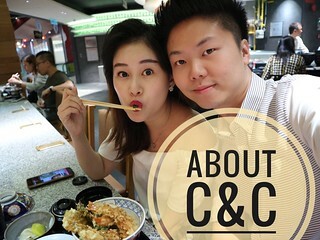 We know it’s difficult to be 100% similar but with a high standard from Hong Kong’s World’s Cheapest Michelin Star Restaurant, even Singapore and Malaysia have to live up to it. The queue was pretty short during our visit as it was during weekday but the restaurant itself was packed with patrons. However, we gotta give a pat on their shoulders as their service was fast & efficient. 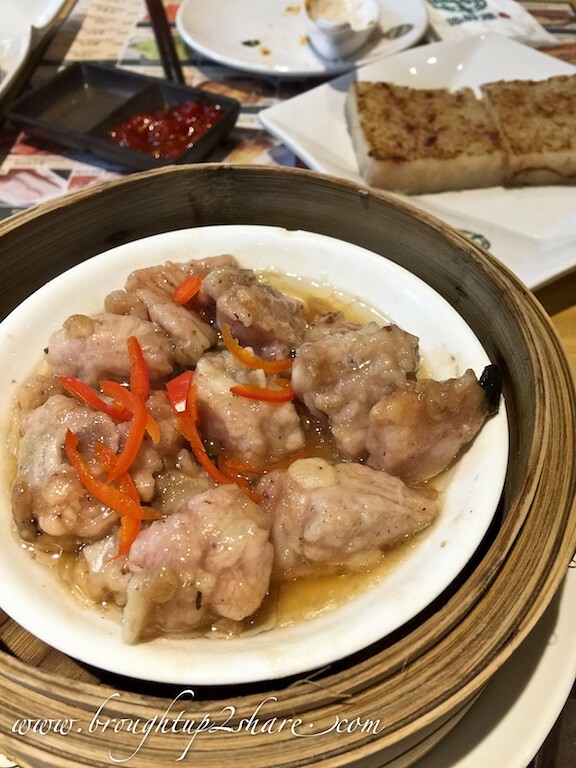 Orders were taken fast, Dim Sums served quick and tables were cleared fast too. 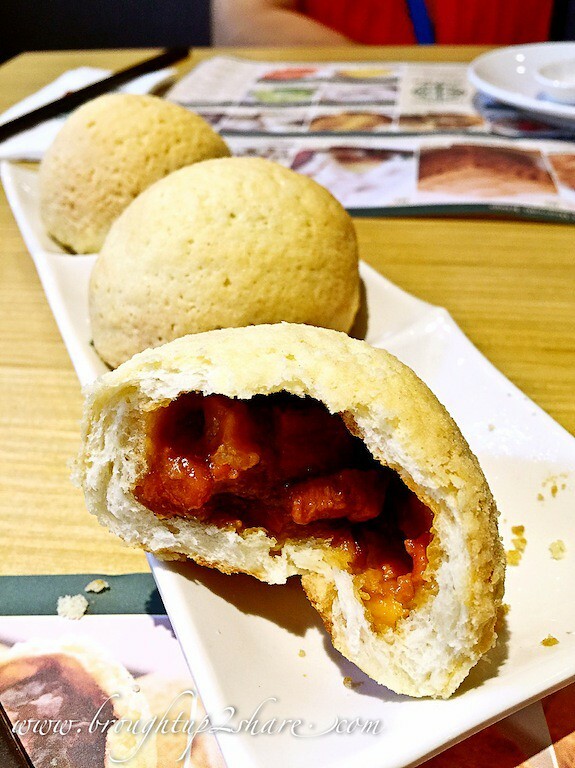 If you ever think of bringing your whole big family here for a relaxing “yum cha” session, we think you should forget this idea as at Tim Ho Wan, everything is fast paced (although we still have time to take pictures of the food – everyone takes picture of their dim sum before they eat it. Haha). And they do not have round tables like those typical Chinese restaurants- more like fast food dim sum. 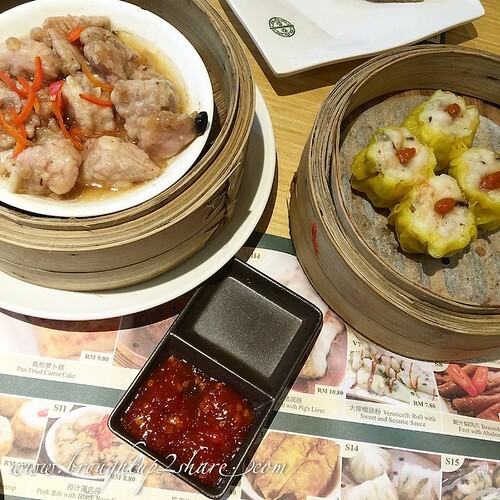 The menu features 31 items, with their four signature dimsum dishes known as the 四大天王 Big 4 Heavenly Kings: baked bun with BBQ pork, pan fried carrot cake, steamed egg cake and vermicelli roll with pig’s liver. And also 2 desserts. 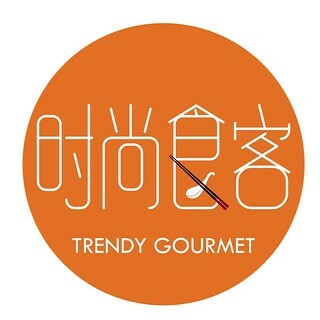 Prices are pretty reasonable as they are located at Mid Valley, with dishes ranging from around RM7 to RM12.80. Expect a thin, crumbly, cookie-like crust, melt-in-your-mouth buttery bun, and sticky sweet barbecued pork. Check for the crumbly crust, but the crust weren’t that thin and the filling wasn’t enough if you wanna compare. And we thought their crust were a tad too sweet too. Colour presentation wise – a bit dull and not golden brown. 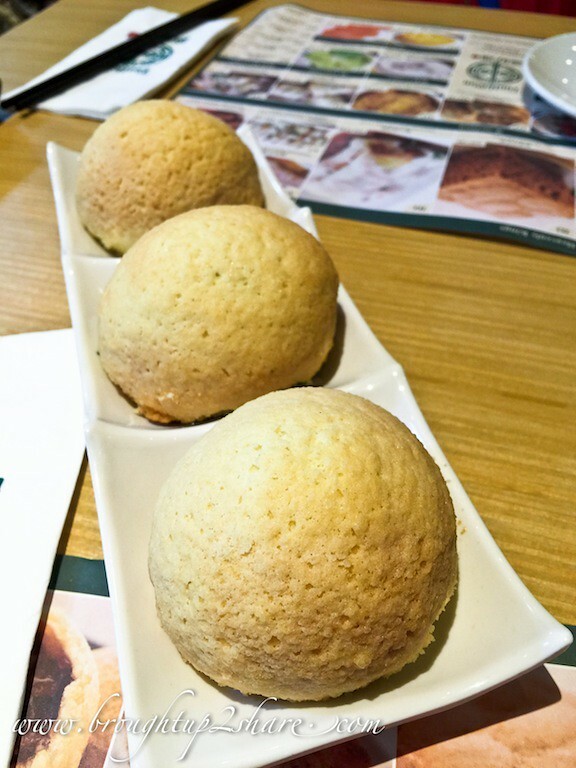 However, this is a must-order when you dine at Tim Ho Wan. Every table has it. I personally love their serving of pan fried carrot cake as it has a softer texture, not too sticky & fragrant outer pan fried exterior. Totally different from what we used to eat at other dim sum restaurants which is more oily, more like deep fried rather than pan fried instead. The shrimps were fresh. So no complaints on this. 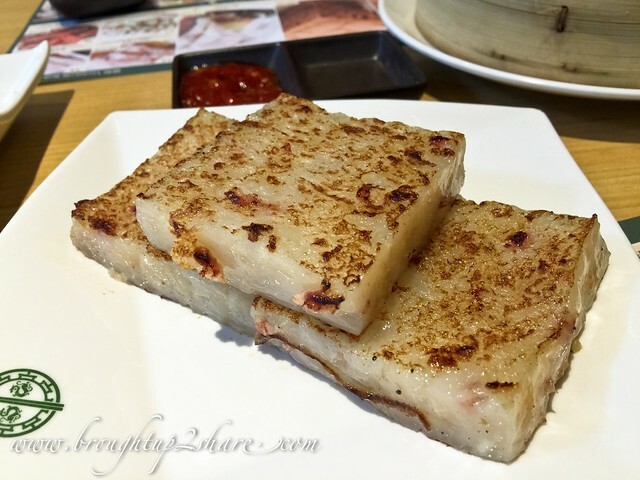 Not too salty and soft meat texture. Another favourite after their pan fried carrot cake. The skin is thin and brimmed with fillings inside. Interesting texture with crunches of peanuts inside. 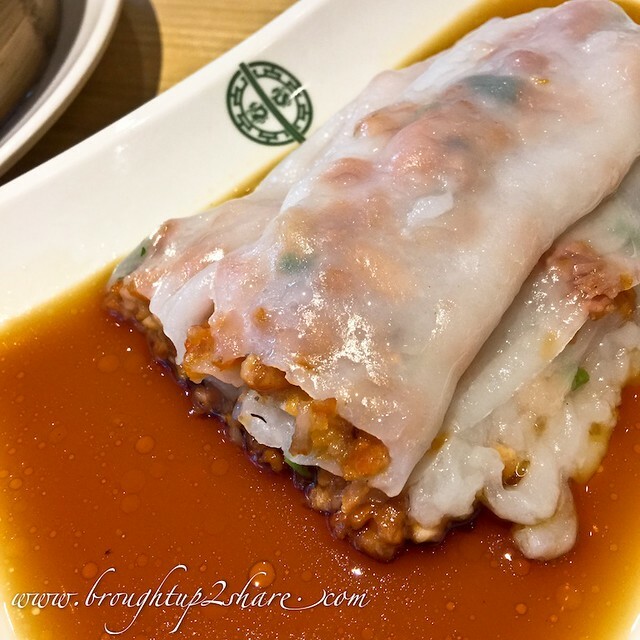 It’s quite a veritable dim sum dilemma when Hong Kong’s much loved Tim Ho Wan has made it to Malaysia, but the question is, how does it compare against the original? Does this mean we won’t need to make a beeline anymore for the Hong Kong outlet? 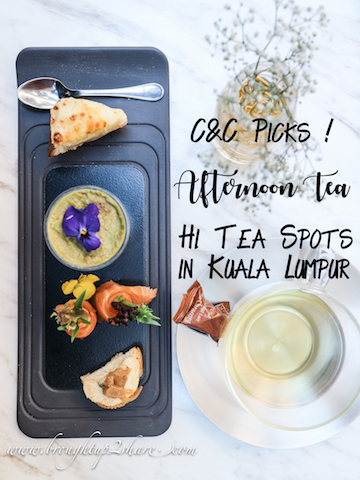 Some items are actually better in Malaysia than in Hong Kong (for the Malaysian palate at least). But then again, the Hong Kong items are cheaper. 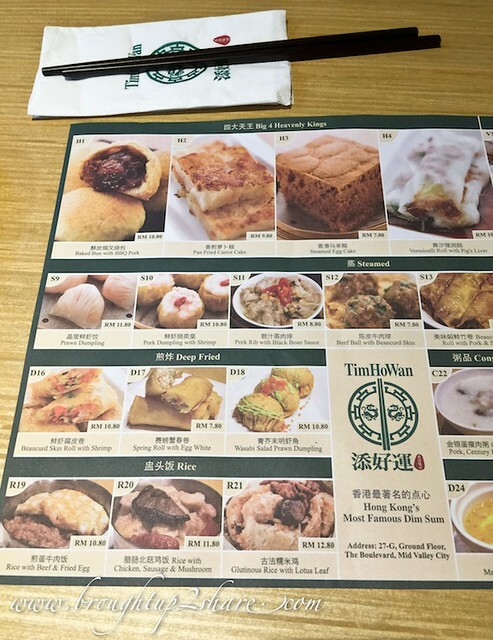 In fact, one major appeal that Tim Ho Wan enjoys in Hong Kong is its affordability. 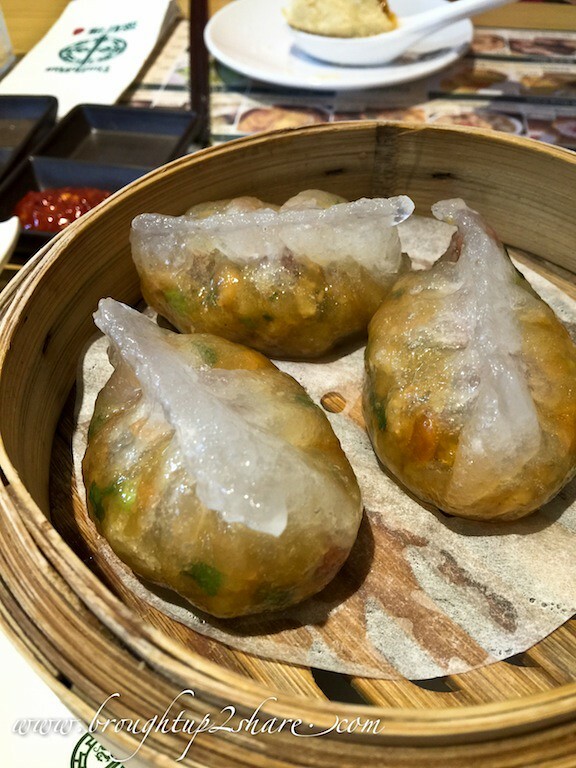 When it has reached Malaysia, it became an upscale dim sum instead. 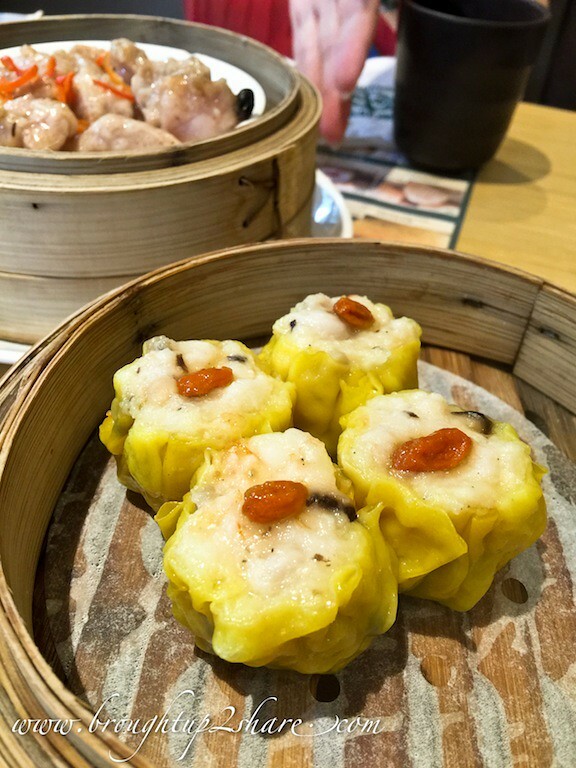 Still, for Tim Ho Wan in Malaysia, the dim sum quality is pretty decent for its price but you may wonder if it’s worth the long waiting time. That’s for you to judge. Hopefully they can still maintain the quality if they are going to have more outlets then.